Because their focus is their members and they are not profit maximising, primary healthcare co-operatives are able to deliver medical services that are often more affordable than their listed counterparts. Primary healthcare co-operatives are able to provide services at low cost because they place a focus on member value ahead of short-term profit. Primary healthcare co-operatives are better able to operate in under served areas because their focus is on serving their members rather than maximising profits; they are more likely to open new facilities in areas where their listed counterparts would not. Primary healthcare co-operatives are differently owned. Because they are owned by their members they can focus on the local interests of particular communities which can be informed through dialogue with their members. 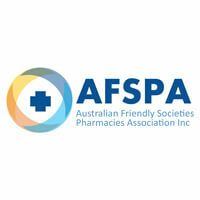 AFSPA represents Friendly Society Pharmacies, community pharmacies owned by not-for-profit Friendly Societies rather than pharmacists. Friendly Societies in Australia began providing community services in primary health care in the 1830s. The Association has members covering some 900,000 individuals. Australian Unity is a national healthcare, financial services and independent and assisted living organisation with over 6,000 employees providing services to nearly a million Australians including some 300,000 members nationwide. Australian Unity’s retirement communities assist over 3,000 older Australians to continue to live as independently as possible in communities with friends and supports. 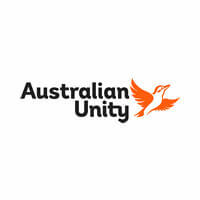 Australian Unity’s history as an independent mutual dates back 175 years. 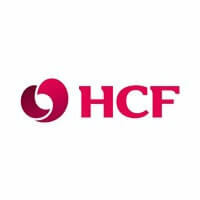 HCF is an award-winning health insurance fund with more than 1.5 million members nationwide. It uses all of its profits for the benefit of its members, delivering the lowest premium increases of the major funds. It is Australia’s largest not-for-profit health insurer.